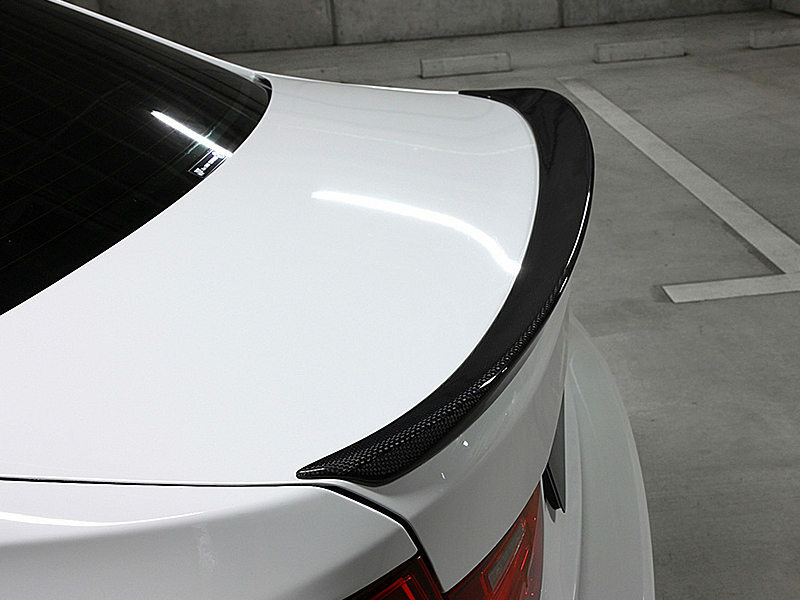 100% Brand new, never been used.1 piece real carbon trunk spoiler in box. Easy Installation with 3M tape. 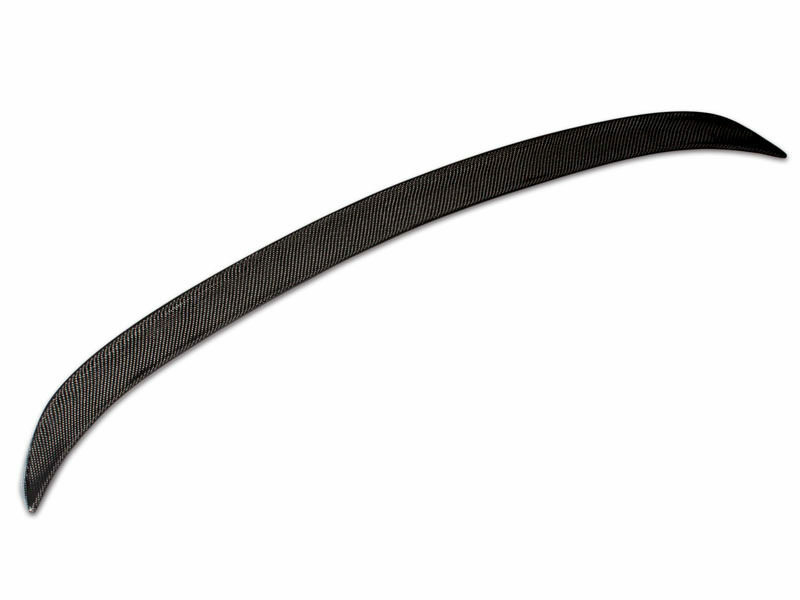 Perfect fitment, no modification or cutting required. 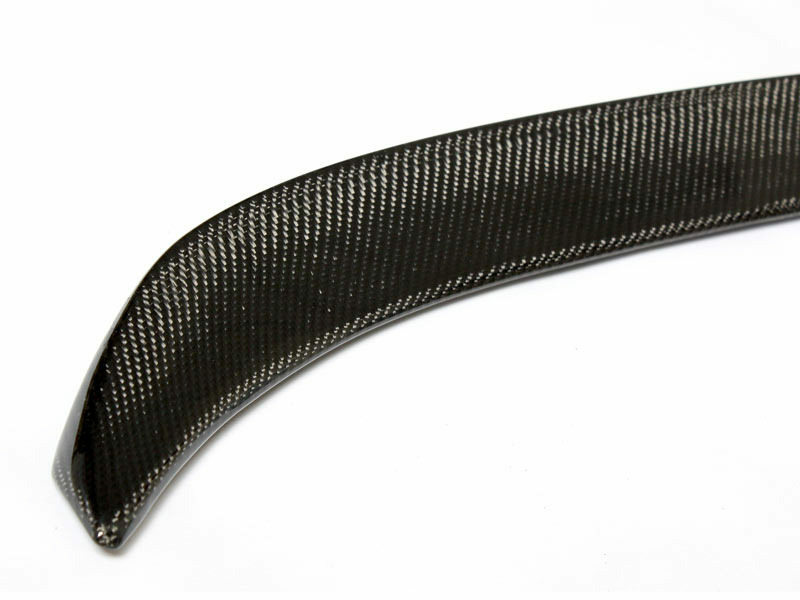 All of our carbon fiber products are made with consistent weave on these parts combined with professional clear coating. *3M Double-sided tape NOT included.